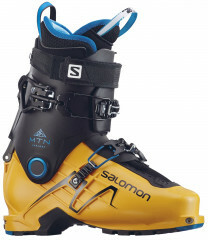 Salomon’s snowsports heritage is in alpine skiing, which shows in the MTN Explore touring boot. It’s evident in the way the boot skis, encouraging your progression as a skier into bigger terrain or higher speeds. Incorporating a more progressive flex than the Lab, the Explore is also lighter and walks better. The skiing is equally supportive. A lightweight, moldable Full Thermo CF 3D Liner aids in ankle articulation and downhill control. The oversized 24mm cuff pivots boosts power transfer and lateral edging stability, but also increases durability so you can count on your gear when you need it most. We’re not entirely sure if the MTN Explore is a freeride boot that went on a touring-diet, or a touring boot that went on a freeride-diet, but we do know that we like it. This is the better touring boot versus the blue Lab, yet it doesn’t disappoint in the skiing department. Two lightweight aluminum buckles are positioned perfectly to stay out of the way during a technical booter and provide a level of micro-adjustability for the perfect fit. Salomon's Touring Carbon Spine is stiff, reduces flex, and still lightweight. 63° of fore/aft articulation makes the MTN Explore very dexterous in the weight category. Surelock mechanism is a small single throw lever, hidden on the spine for clean, worry-free transitions. Burly 24mm pivots are sturdy and enhance both the climbing and downhill experience. Backcountry Magazine's Gear Guide Select Award in 2017. America's Best Bootfitters Best of Test Award in 2016. I'm now on my second season with these boots and they have performed very well. For my size and weight (5'7, 135 lbs) I can ski these fairly hard without blowing through the flex. I ski them on Line Sick Day 102s. The range of motion is pretty good for a middle of the road boot, maybe slightly less (but just barely) than the Spectres that these replaced, but quite a bit more than the Lange Freetour 130s that double as my resort boot. I find the 2-buckle design very convenient for touring and they are easy to adjust and switch from tour to ski mode. 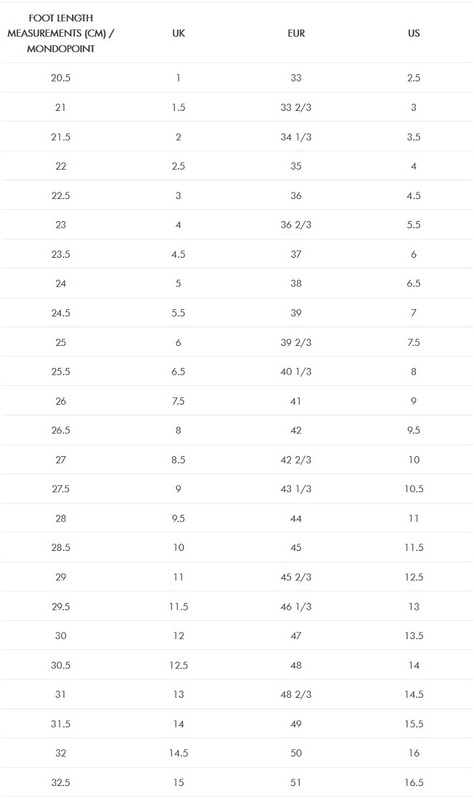 I have a fairly average/standard foot shape and they are slightly tight in the toe box, but not tight enough that I need a punch. My biggest critique of the boot is that the plastic is not super durable and began showing scuffs pretty early on. So far nothing that has affected the boot performance, but the plastic around the toe inserts is good and chewed up. They keep changing the color year-to-year but not the boot itself so I'm planning on replacing them with another pair for cheap when needed. Hi Bill, I believe that if you like the Quest 120, you will probably find a happy fit in the same size MTN Explore.